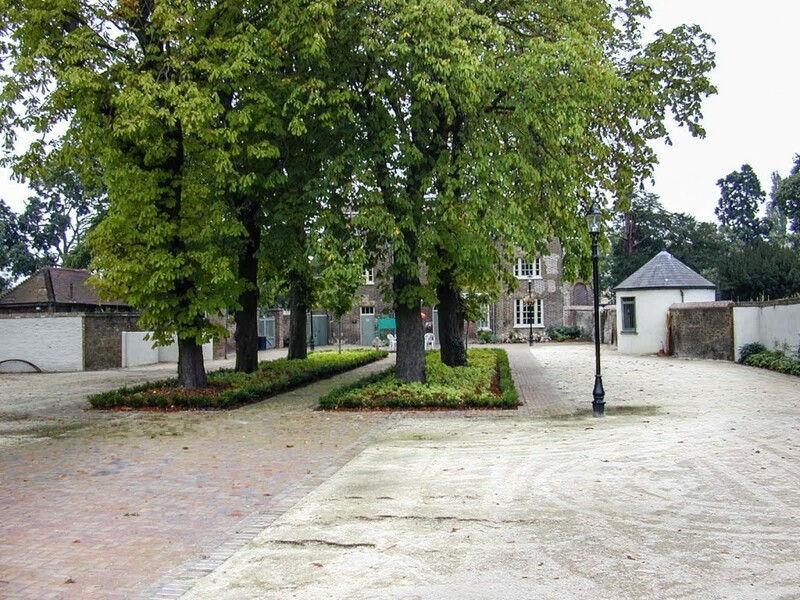 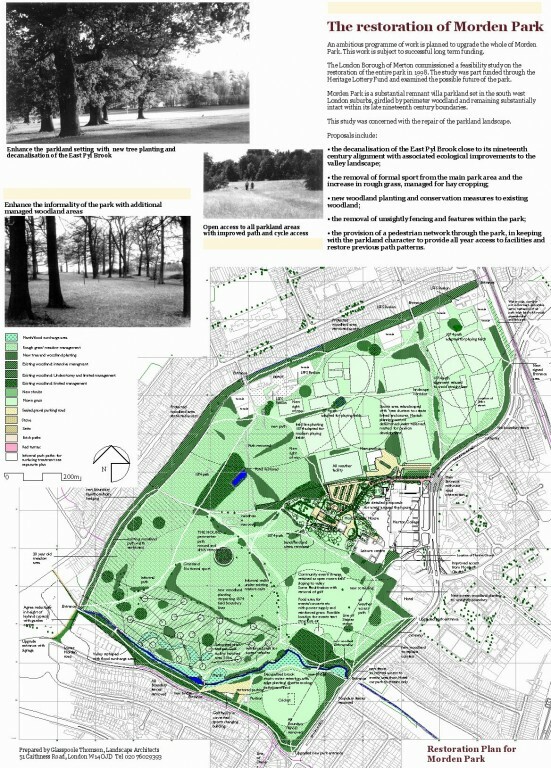 Neil Thomson was commissioned in 1998 by the London Borough of Merton to prepare conservation/restoration reports and plans for four heritage parks in the Borough. 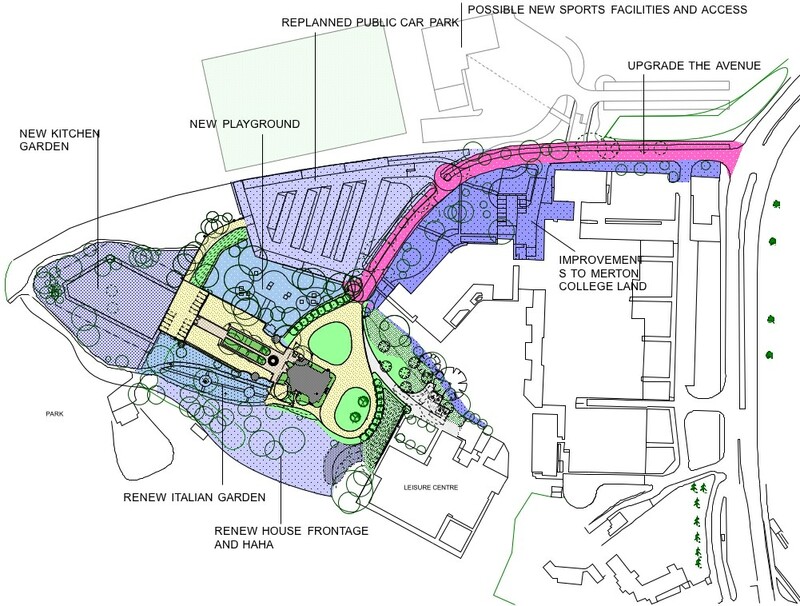 The studies followed NT’s pre-feasibility study review of all the historic parks in the Borough and the successful submission to the Heritage Lottery Fund for interim funding. 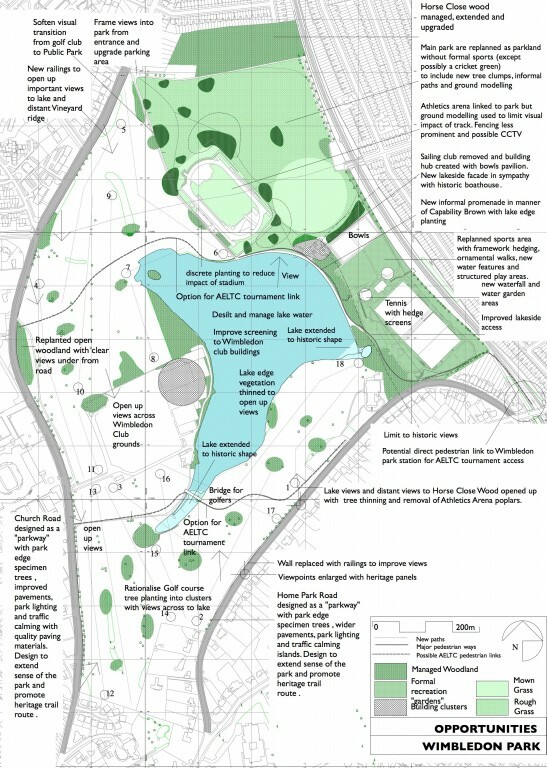 NT led a consultant team that included an architect, quantity surveyor, lakes specialist and archaeologist. 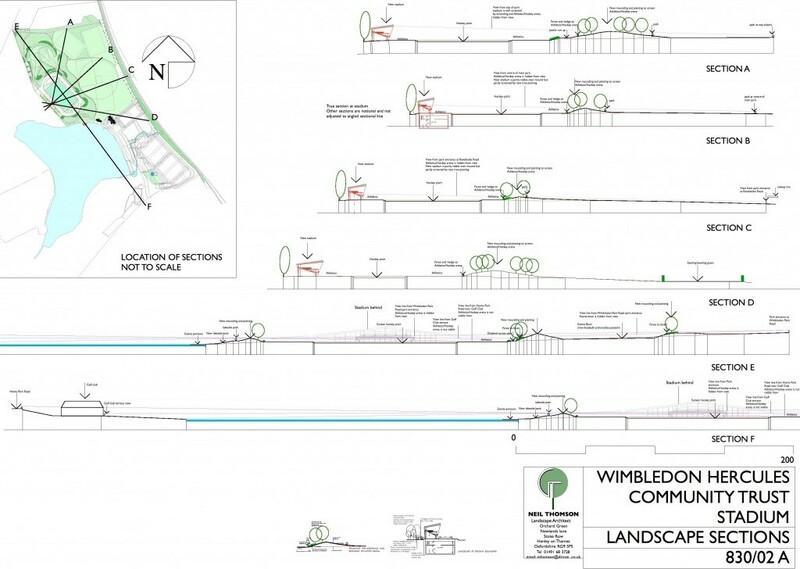 In 2014-15 updated proposals are being prepared for Wimbledon Park. 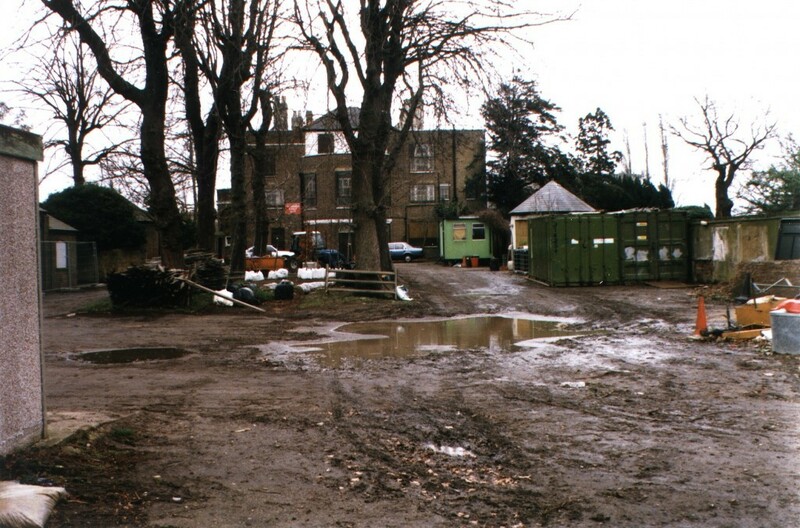 Ravensbury Park survives as the riverside grounds of a manor house whose prosperity resulted from the industrialisation of the River Wandle between the 16th and 18th Centuries. 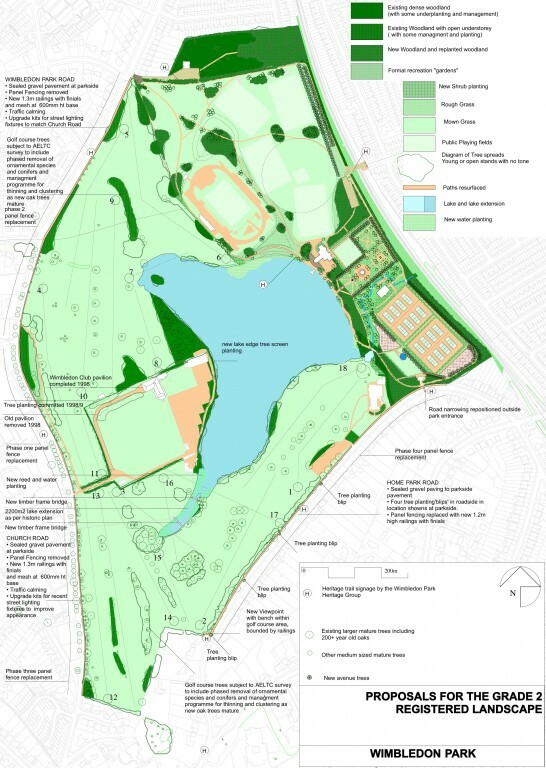 Wimbledon Park is a remnant of an 18th Century country estate focusing on a lake designed by Capability Brown. 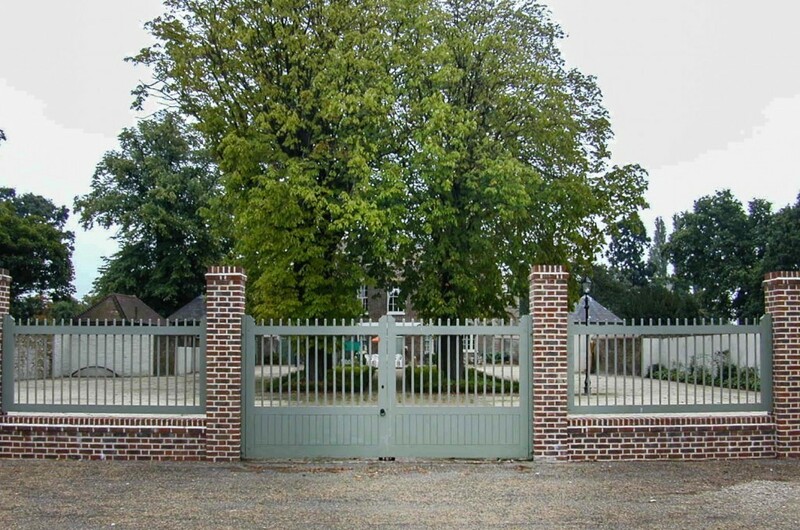 John Innes Park was formerly the gardens of John Innes’s manor house and was developed with a strong Arts and Crafts theme in the late 19th Century with intricate pathways and evergreen planting. 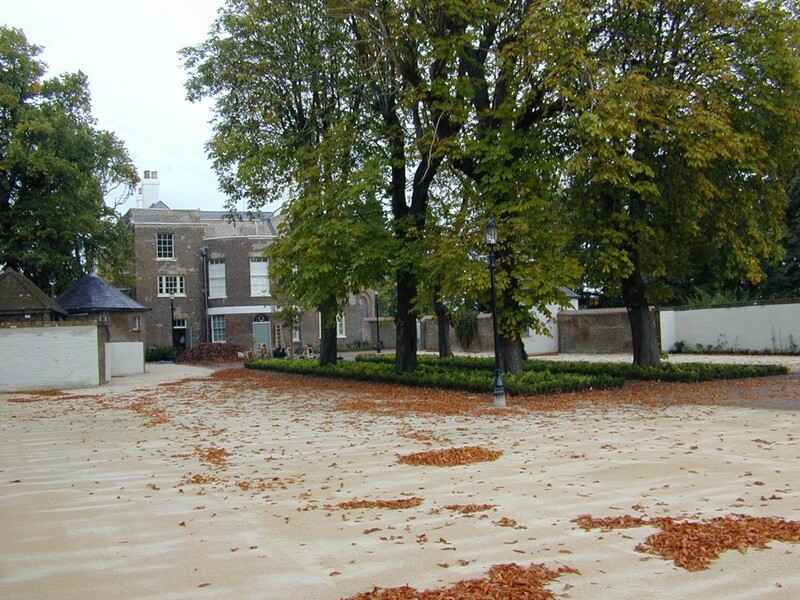 Morden Park survives in suburban London virtually intact as the site of a minor country house estate focusing on a listed 18th Century house. 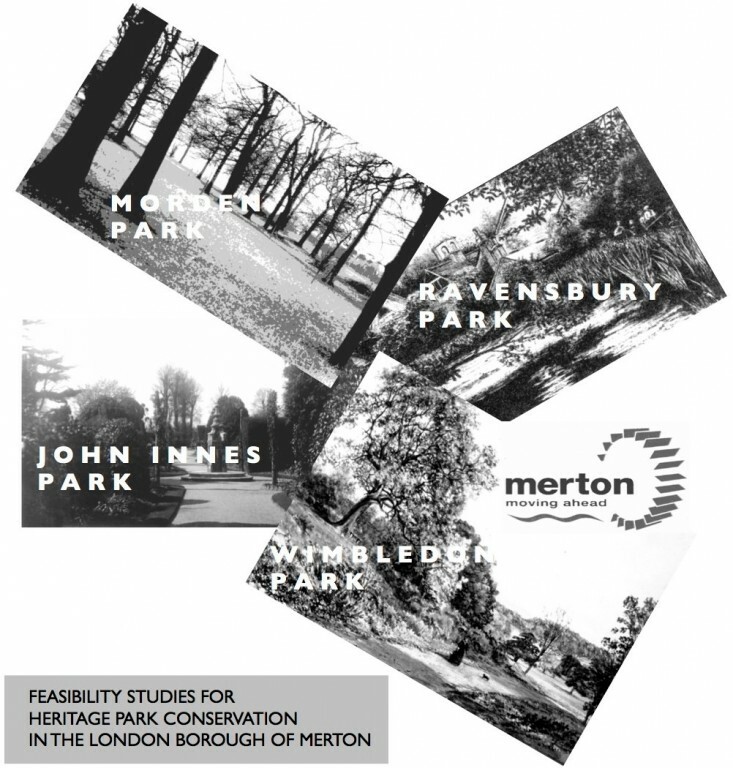 NT’s commission followed on from these studies to the detailed design of the landscape for the restoration of Morden Park House funded by the HLF. 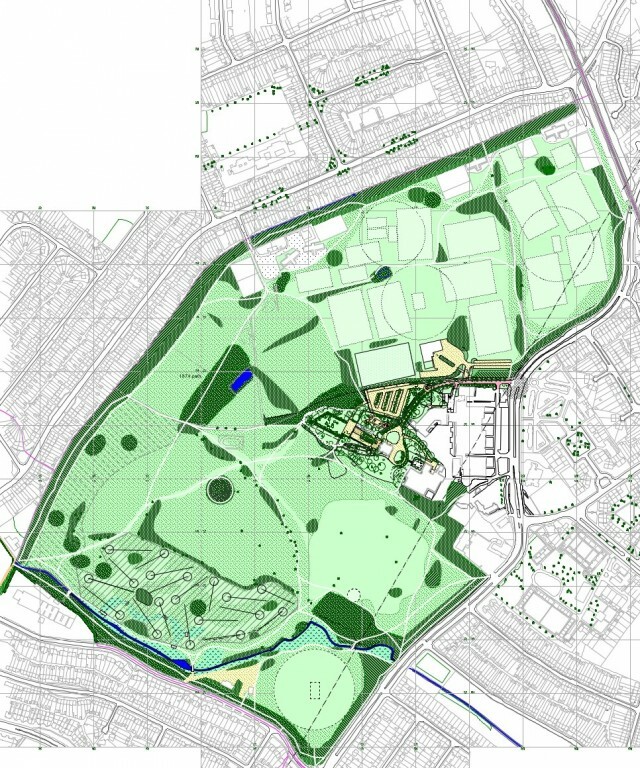 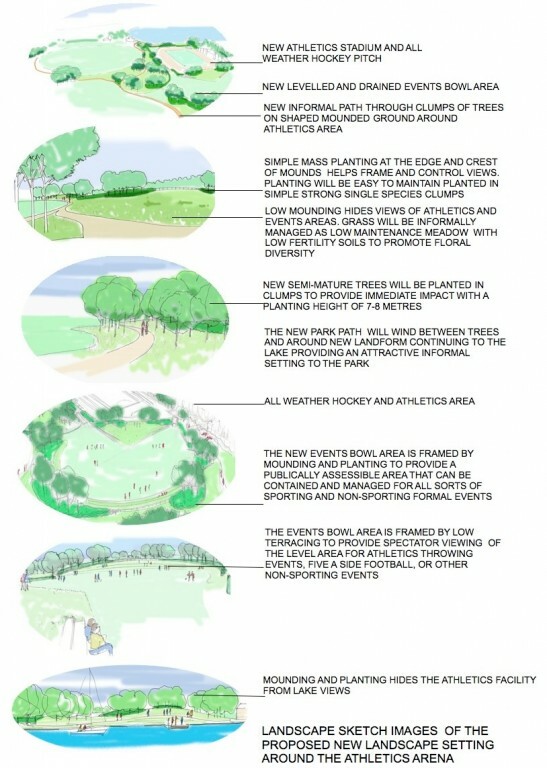 Details of proposals for Wimbledon and Morden Parks are shown below. 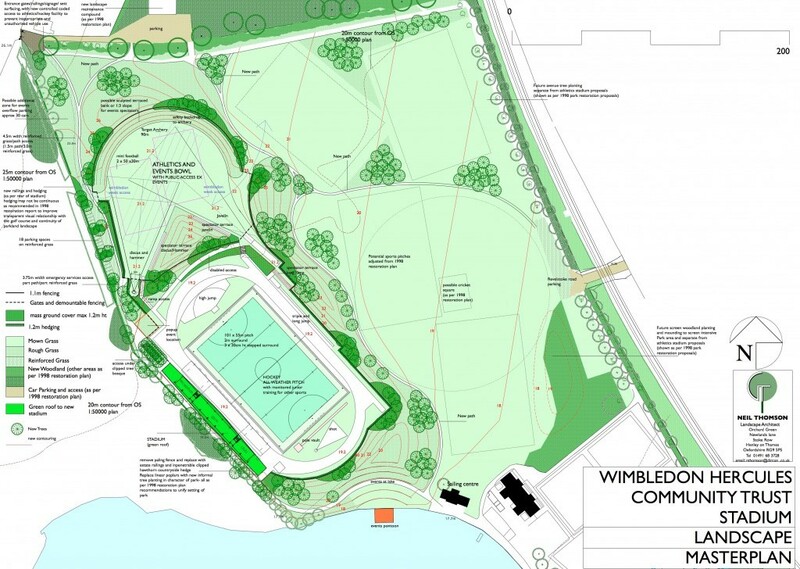 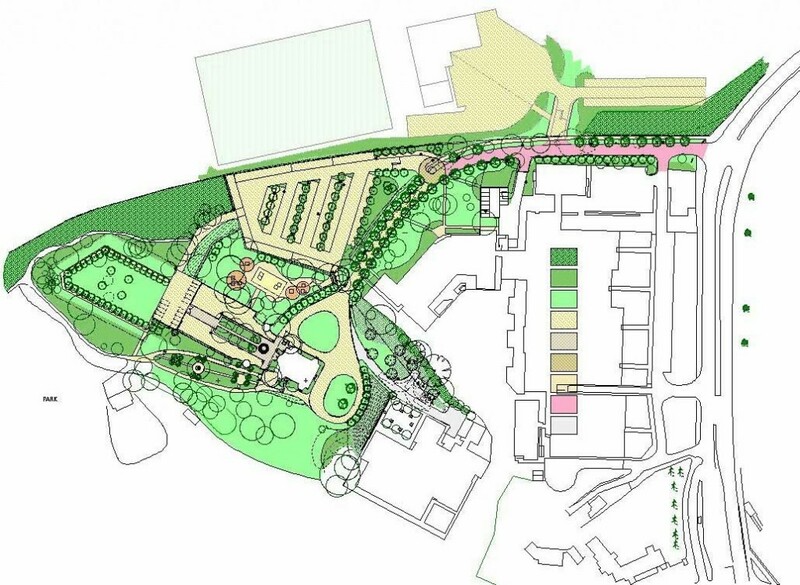 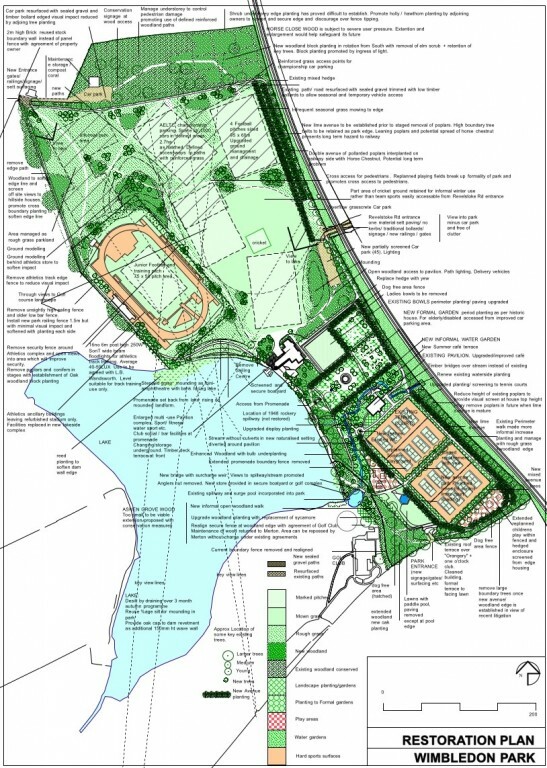 In 2014-15 a submission is being prepared to update the masterplan with additional sports facilities in Wimbledon Park.